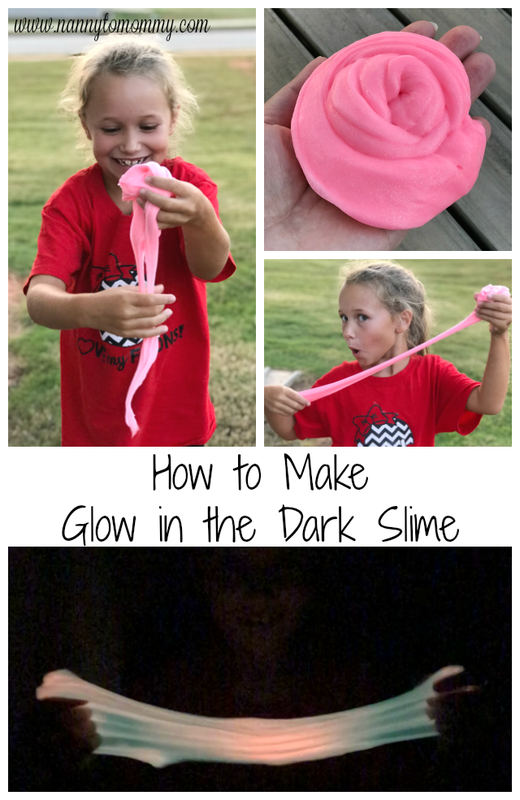 If you have been following my blog for a while, then you know that we love to read in our house. World Book Day is April 23, 2018. 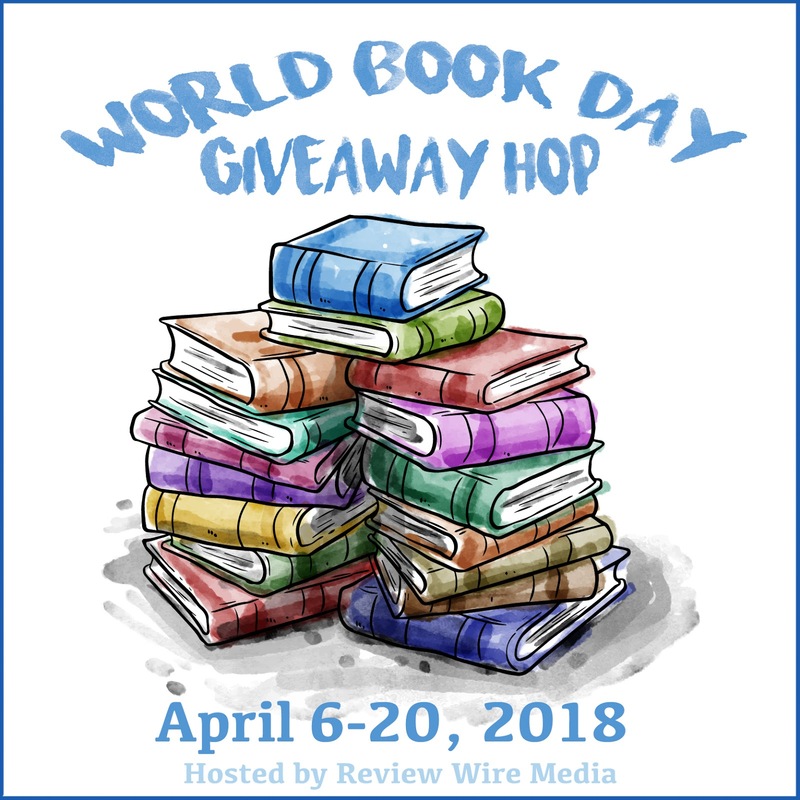 And we are gearing up for it by celebrating with a giveaway from Downtown Bookworks! 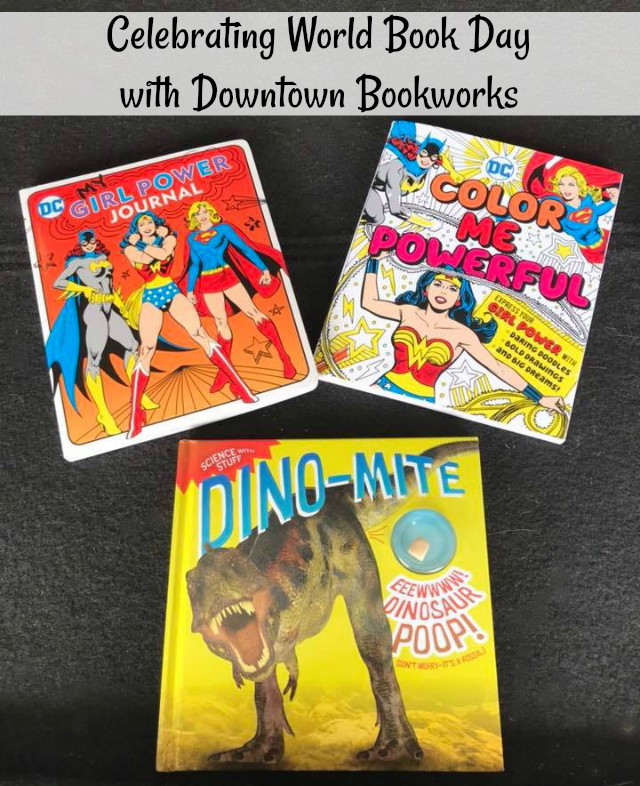 Downtown Bookworks has a ton of new titles! 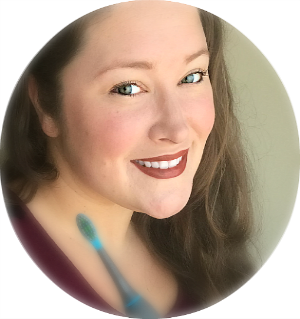 And I'm excited to share some of my favorites with you! My Girl Power Journal is filled with fun prompts that will encourage girls to write, draw, create, contemplate, and grow strong in the process. From "What makes me feel strong?" to "Who would I choose as a sidekick?" to exploring how an entertaining range of superpowers (mind-reading, X-ray vision, super-speed) would play out in real life, the questions in this unique and empowering journal make it a terrific tool for girls 8 and up. Girls are encouraged to imagine what the world would look like if they were in charge; to think about the things they are proud of; to focus on the times they overcame their fears or failures; and to plan their future as the super hero they will surely become. Beautiful classic DC character art featuring Wonder Woman, Supergirl, Batgirl, Bumblebee, Katana, and other female super heroes—along with fun super hero facts and trivia—complete the package. I would like to read Dino-Mite to my grandson. He would also like The Big Book of Batman. 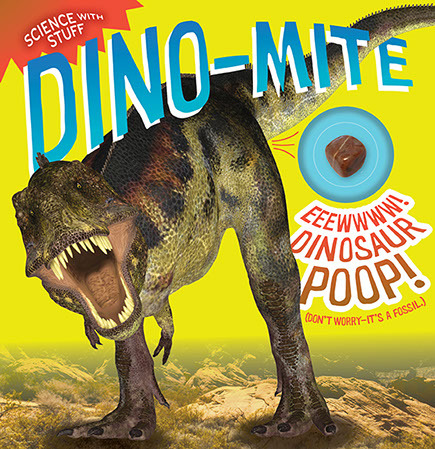 I love the Science with Stuff: Dino-mite book. Who doesn't love dinosaurs? I know I do. 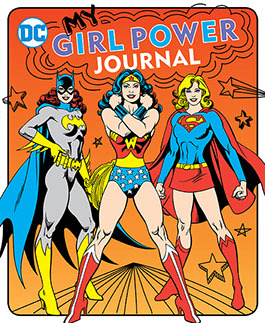 My daughter would love the Girl Power Journal. I would also like "Into the field guide". Great for exploring, with summer just around the corner. My grandkids like baking with me. So I think the PBS KIDS Do It Myself Cookbook would be helpful in their cooking futures. It even has a set of measuring cups and spoons included. Awesome! The Dino-Mite book. I'm excited about the Dinosaur Poop and I'm positive every child on my list feels the same. I would love to give these to my 8 year old if I was lucky enough to win! My grandson would like the Do It Yourself Cookbook. He loves to help with cooking. My youngest grandson loves dinosaurs so he would love the Dino-mite book. 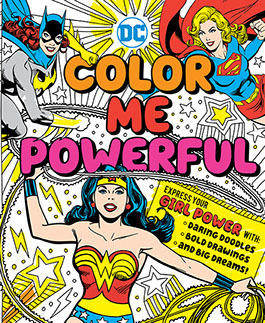 I am excited about the DC Comics: Color Me Powerful book! It would be for my youngest daughter, she would love it! I would also love to get the Turn The Key series for my littles! 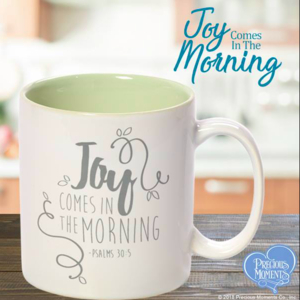 This would be for my oldest niece, she would love these.